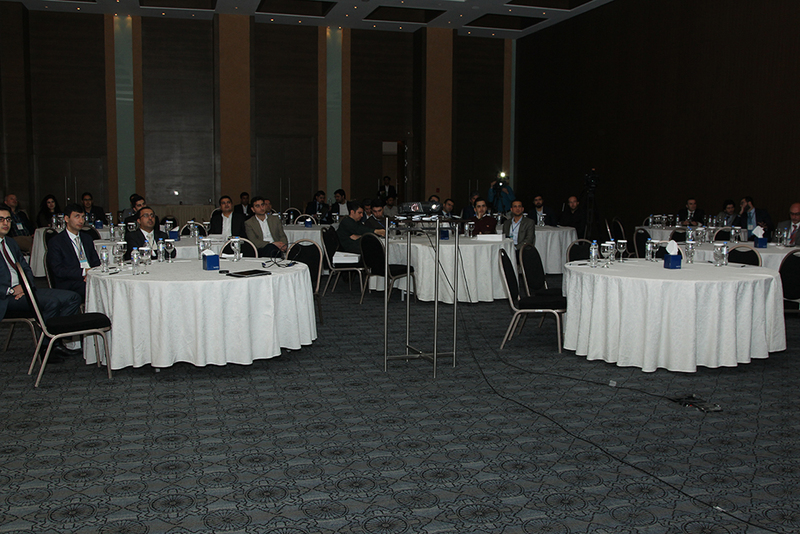 Titling "Introduction to Microsoft cloud" an event was held on Monday, March 7th, at Rotana hotel, Erbil. 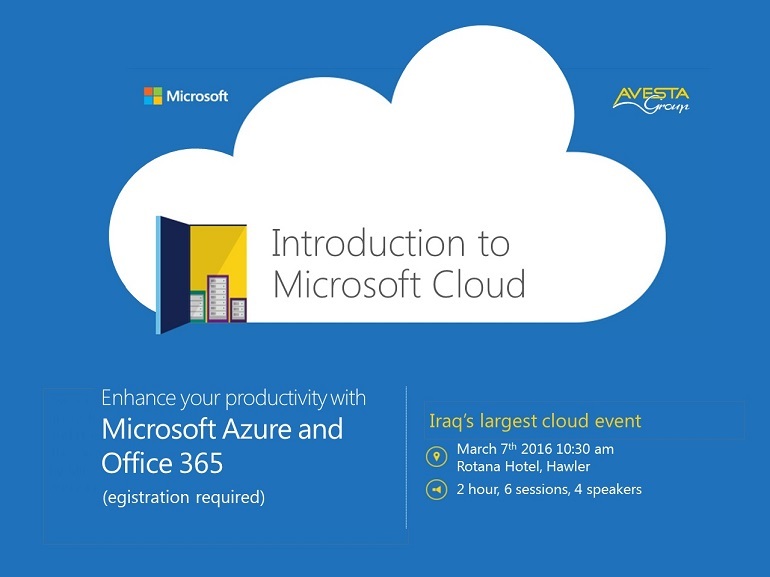 Avesta group and Microsoft co-hosted the event, which exhibited the latest cloud technologies offered by Microsoft to enhance productivity in businesses and organizations. 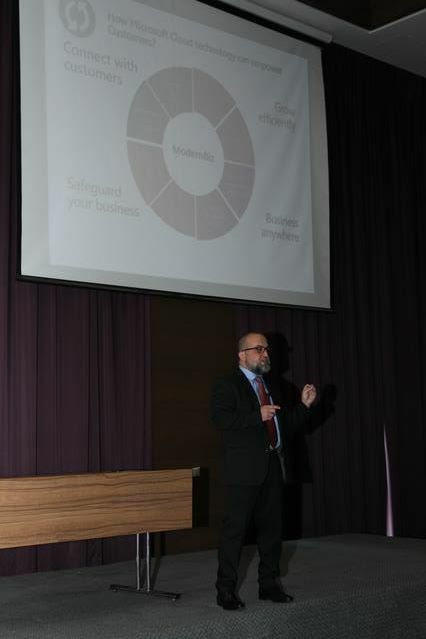 Muhieddine Chaaban, SMS&P Department Manager at Microsoft, was the keynote speaker at the event. 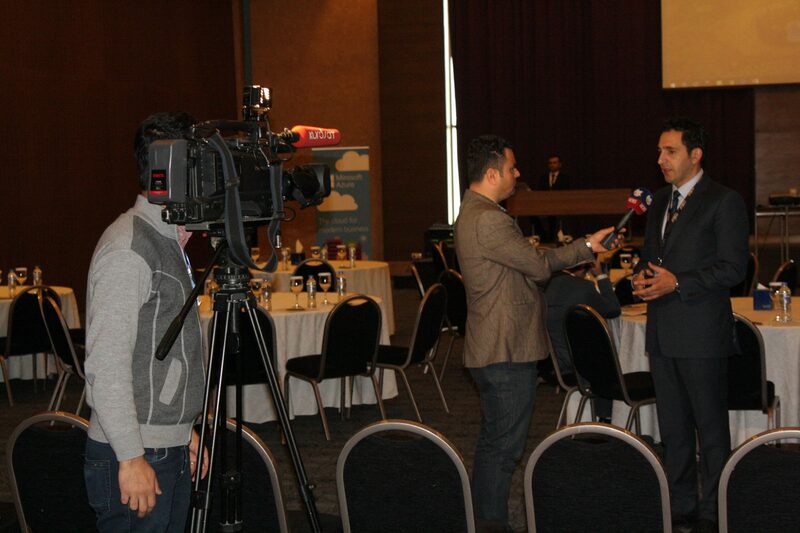 He discussed different ways through which Microsoft cloud offers solutions that help businesses grow faster. 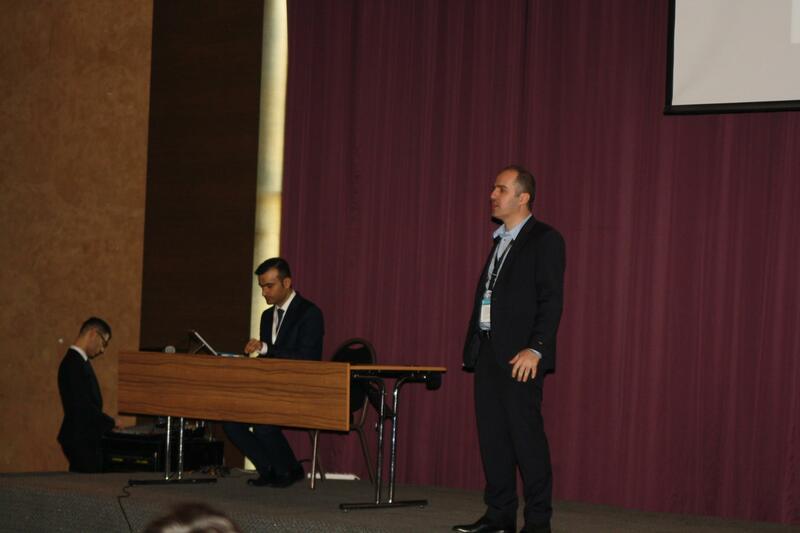 Chaaban also talked about the role of Avesta group in achieving important milestones in regard to business development in the region through implenting Microsoft cloud technologies. 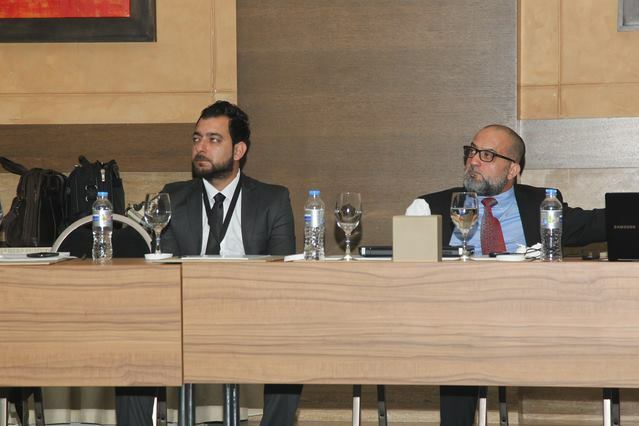 The main speaker at the event was Yad K Rashid, CEO of Avesta. 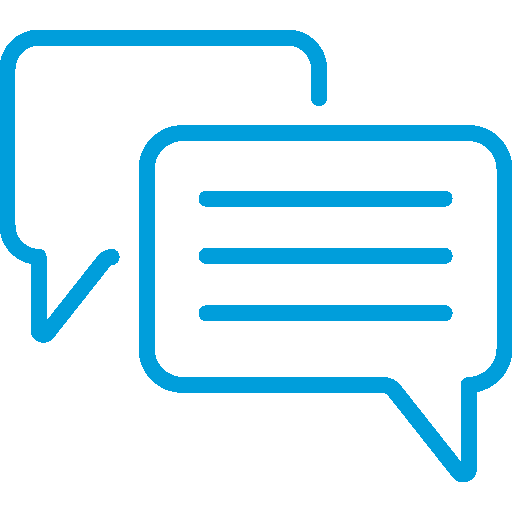 He explained the cloud concept in general, and then addressed particular Microsoft cloud products including Azure and Office 365. 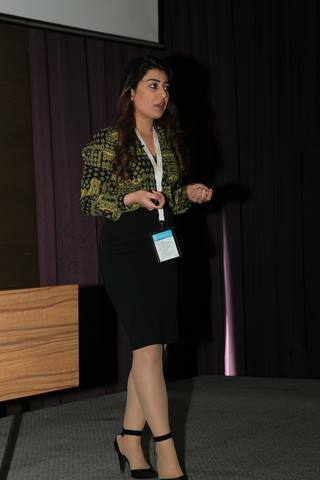 Other speakers at the event dived deep in to specific components and features, and showed a concise walkthrough of the products.